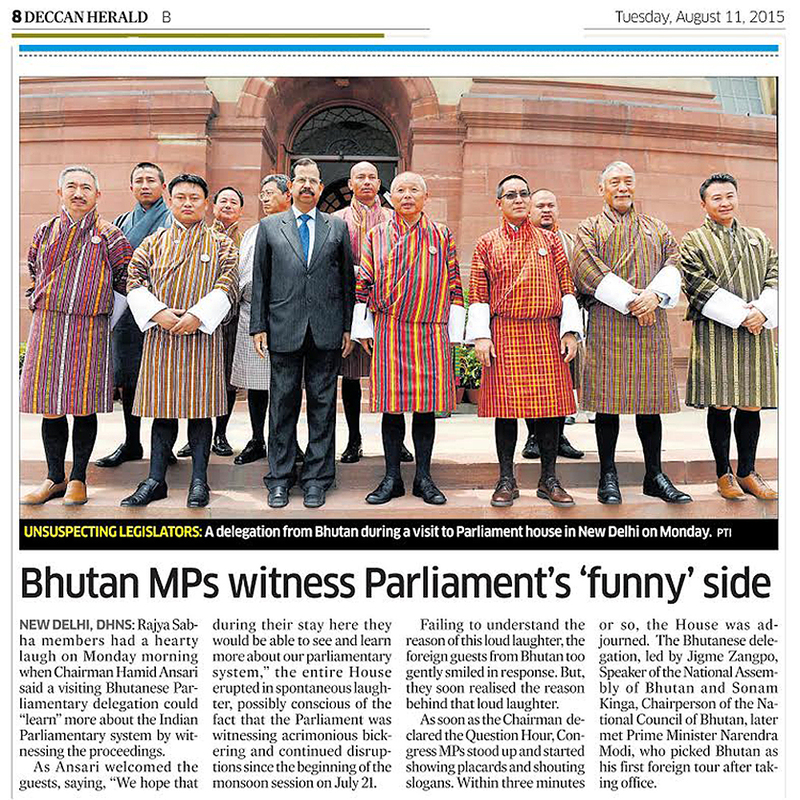 Imagine our patang bearing Parliamentarians turning violent! I watched short video clip of the session. 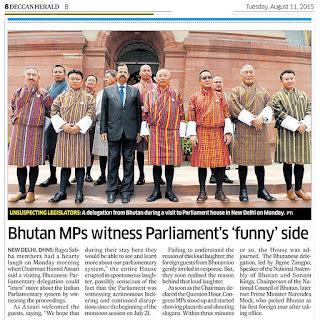 And I laughed after what our parliamentarians got to witness.